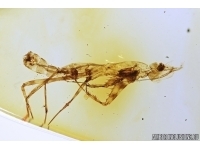 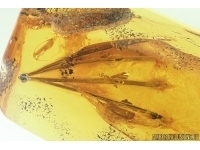 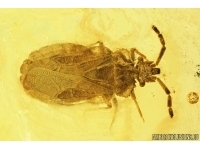 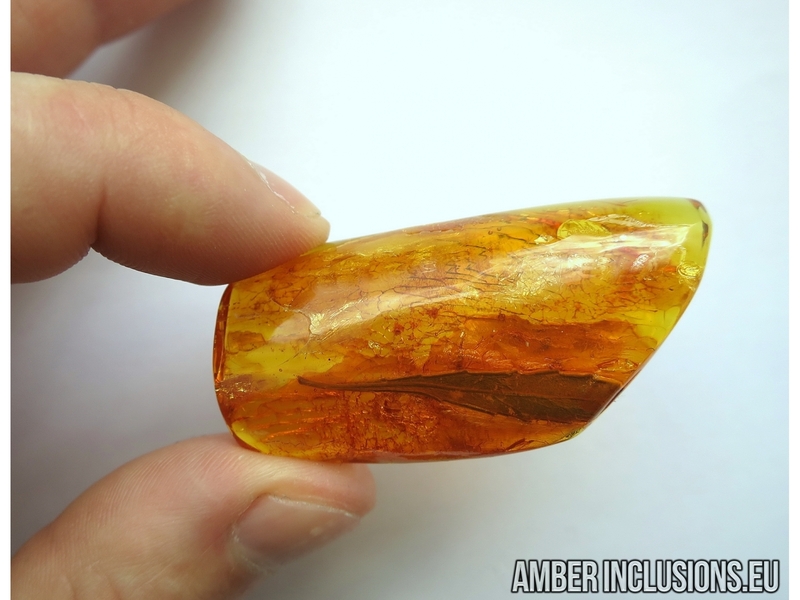 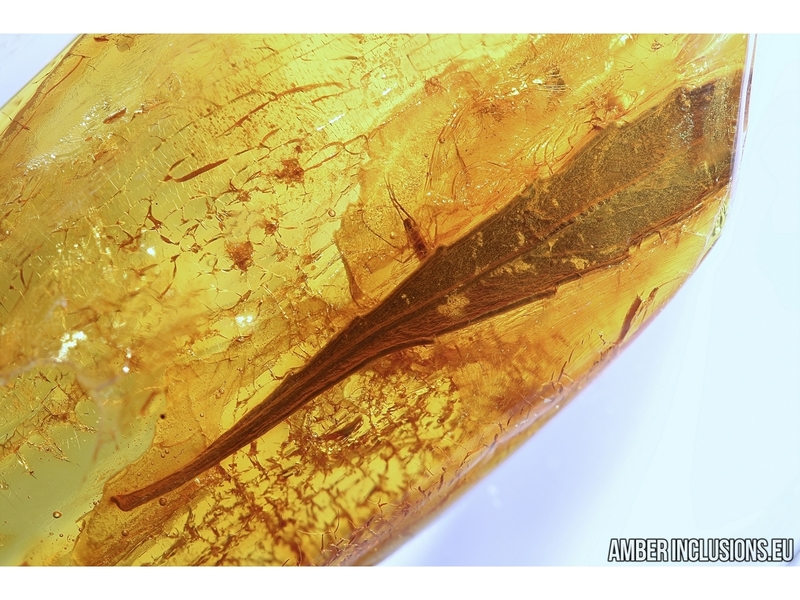 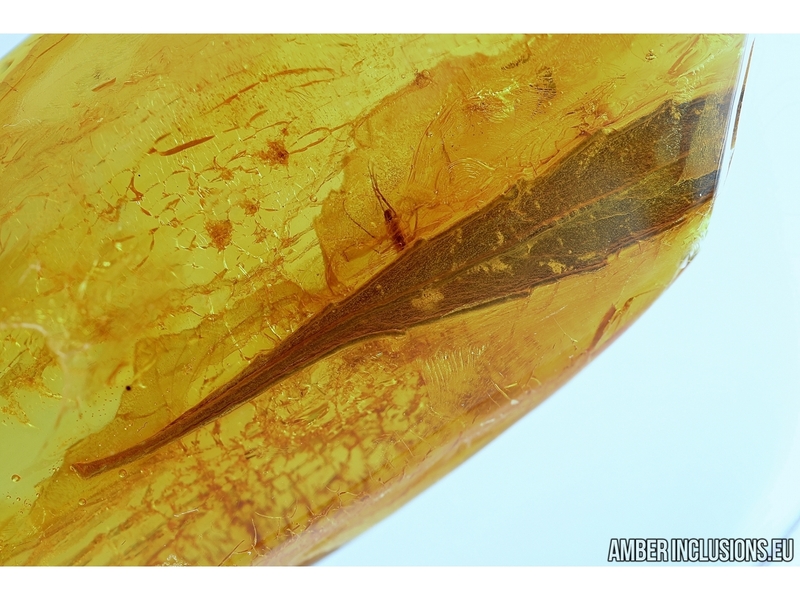 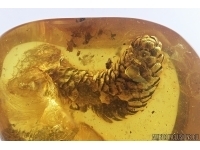 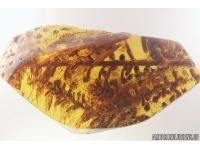 Baltic amber stone with fossil inclusion - Big, Rare Leaf. 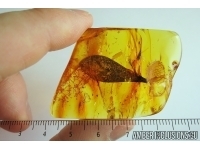 It weighs 6.7 grams. 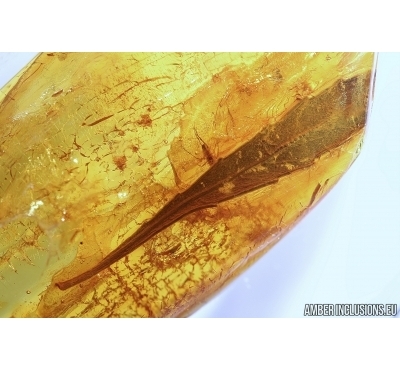 Measurements of stone 51x25x9mm, length of leaf ~ 30mm!